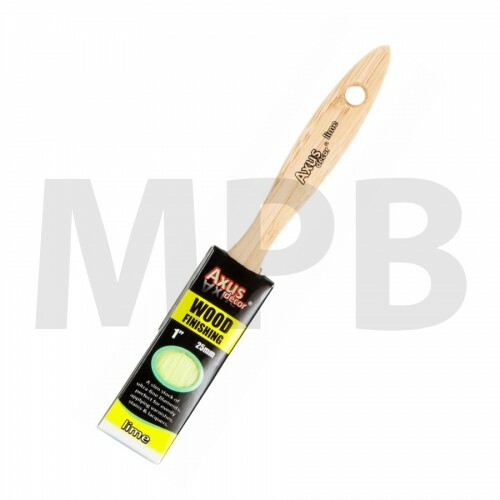 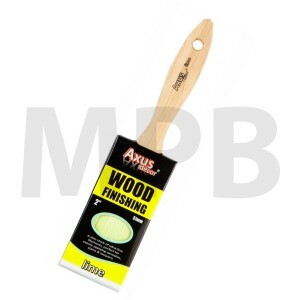 Axus Decor Lime Wood Finishing Paint Brush 1"
This brush features a slim stock of ultra-fine filaments, perfect for evenly applying varnishes, stains and lacquers. 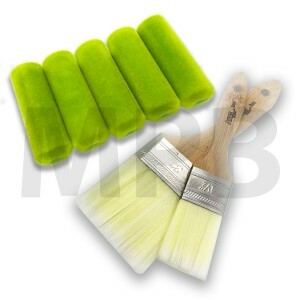 Compatible with Brushmate vapour boxes. 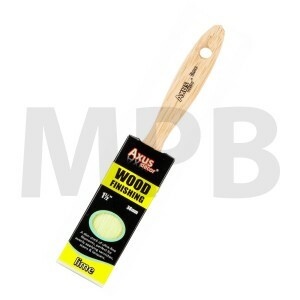 Use with all types of paint. 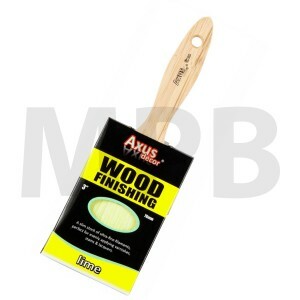 Axus Decor Lime Wood Finishing Paint Brush 1.5"
Axus Decor Lime Wood Finishing Paint Brush 1.5" This brush features a slim stock..
Axus Decor Lime Wood Finishing Paint Brush 2"
Axus Decor Lime Wood Finishing Paint Brush 2" This brush features a slim stock o..